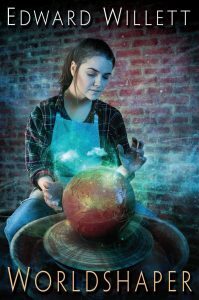 Latest adult science fiction/fantasy novel, Worldshaper, now available! 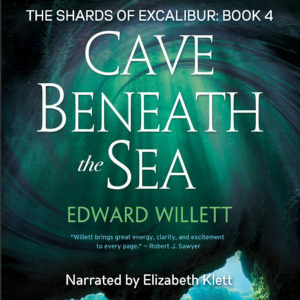 Cave Beneath the Sea now available as audiobook! My short-story collection Paths to the Stars shortlisted for Saskatchewan Book Award! All five Shards of Excalibur books now available as audiobooks! admin on Good news for fans of Song of the Sword: the Shards of Excalibur series has a new home!